Nationally there are more than 75,000 members of this organization. 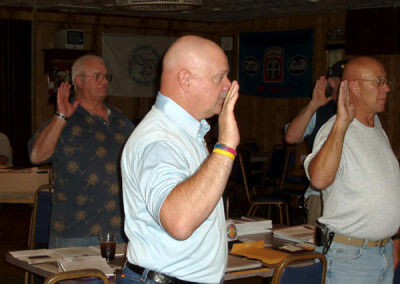 The Mohave County Chapter 975 currently has more than 130 members. We invite you to join our organization. Membership is open to U.S. Armed Forces veterans who served on active duty (for other than training purposes) in the Republic of Vietnam between February 28, 1961 and May 7, 1975, or in any duty location between August 5, 1964 and May 7, 1975. 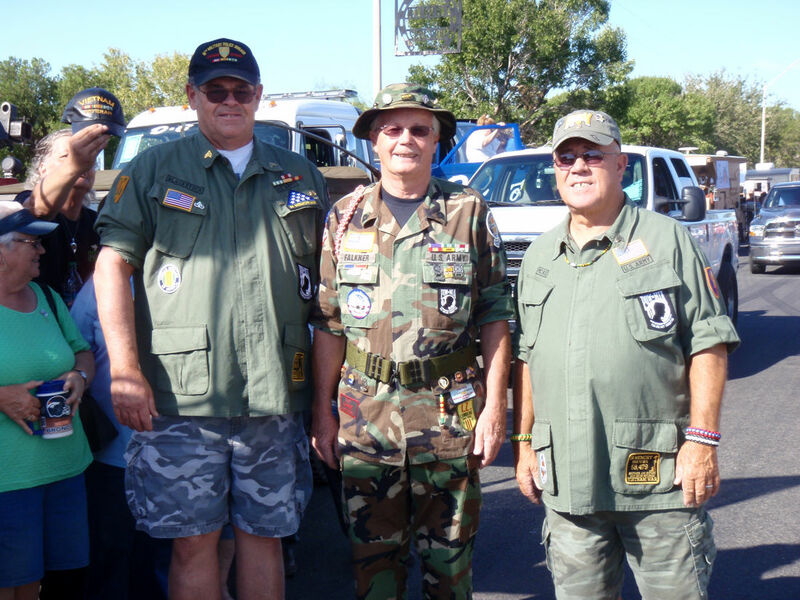 Founded in 1978, Vietnam Veterans of America is the only national Vietnam veterans organization congressionally chartered and exclusively dedicated to Vietnam-era veterans and their families. VVA is organized as a not-for-profit corporation and is tax-exempt under Section 501(c)(19) of the Internal Revenue Service Code. 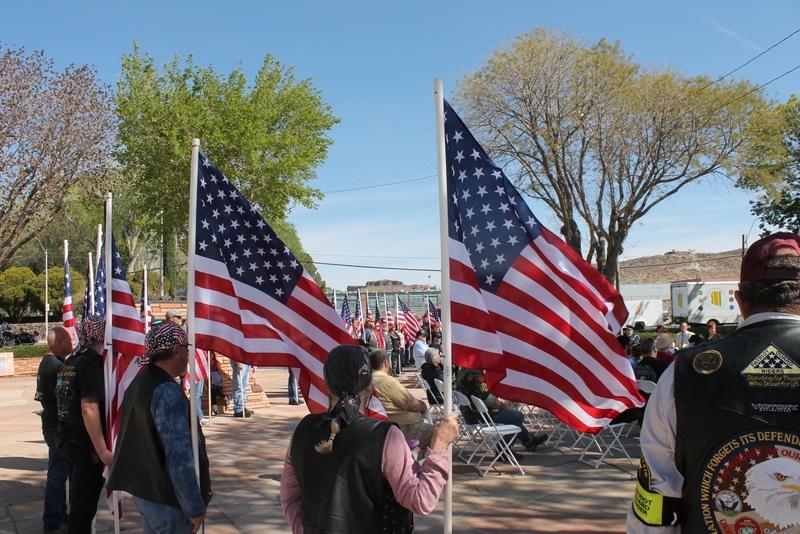 VVA Chapter 975 was founded in 2005 and serves veterans in Bullhead City, Kingman, Lake Havasu City, and all other areas of Mohave County, Arizona. VVA’S FOUNDING PRINCIPLE”Never again will one generation of veterans abandon another.” GOALS VVA’s goals are to promote and support the full range of issues important to Vietnam veterans, to create a new identity for this generation of veterans, and to change public perception of Vietnam veterans. 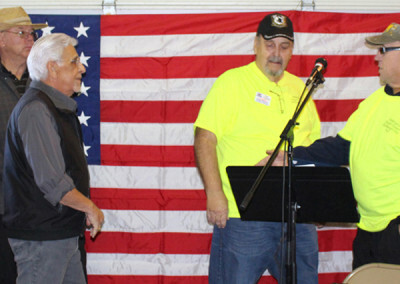 VVA Chapter 975 aggressively advocates on issues important to veterans. 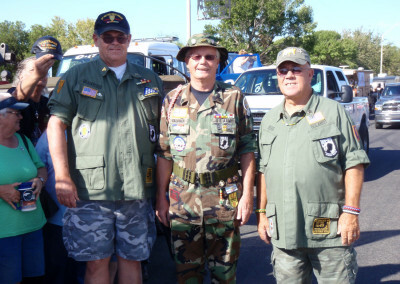 The Vietnam Veterans of America Mohave County Chapter 975 strives to help veterans and make their lives better. Over time we have prevented suicide by veterans in distress, put veterans back in their homes when equipment on the property failed and the home was condemned. We also help many veterans needing financial assistance for many different reasons. 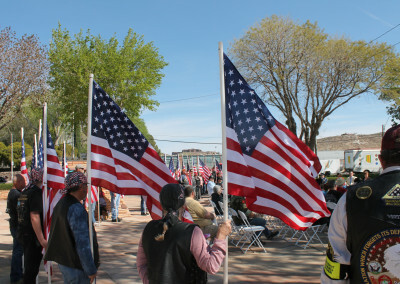 We participate in parades to bring awareness to our activities, and attend many government and community meetings. We raise funds through raffles of items donated or purchased, and yard sales with donated items. We can always use more VSO Officers!